Discover the basics of phenomenal food manufacturing. Additionally, learn about one of our broader initiatives which aims to improve the lives of our friends in Uganda through an amaranth farming community. Let's get down to the details. Learn the specifications of our equipment to find out how we'll run your project. This is not your standard sales sheet - it's all about the cold hard facts. 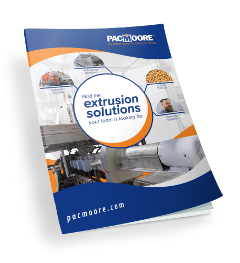 Learn about our extrusion equipment and the products, applications and inclusions you can create. 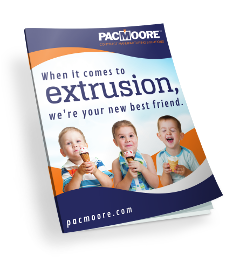 Meet our extrusion experts, Jon Baner and Michael Gibson. 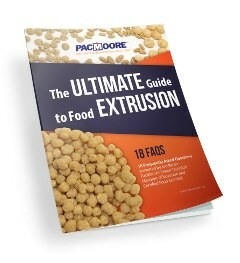 Extrusion expert and Certified Food Scientist Jon Baner provides the answers to the 18 most frequently asked questions about food extrusion. Find out how we can get your spray drying right, whether matching end specifications you already have in place or assisting you with product development all the way through commercialization. Learn the 10 key questions to ask yourself when evaluating products for spray drying. 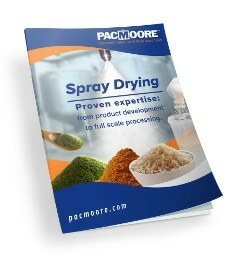 A great read if you're considering spray drying with a contract manufacturer. 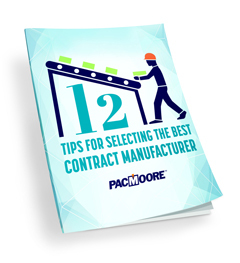 The tips in these 12 key categories will help ensure that your contract manufacturer is aligned to your needs for a successful partnership.